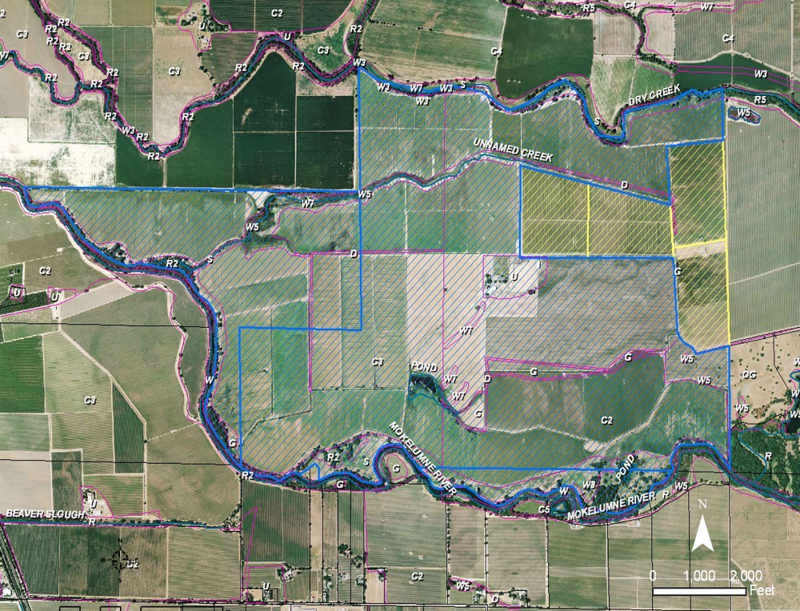 Provide a strategy for balancing the need to conserve Open Space and the need to Convert Open Space to non-Open Space uses while protecting the region's agricultural economy. Provide for the long-term management of plant, fish and wildlife species, especially those that are currently listed, or may be listed in the future, under the Federal Endangered Species Act (ESA) or the California Endangered Species Act (CESA). Provide and maintain multiple-use Open Space which contribute to the quality of life of the residents of San Joaquin County. Accommodate a growing population while minimizing costs to project proponents and society at large. The SJMSCP, in accordance with ESA Section 10(a)(1)(B) and CESA Section 2081(b) Incidental Take Permits, provides compensation for the Conservation of Open Space to non-Open Space uses which affect the plant, fish and wildlife species covered by the Plan.